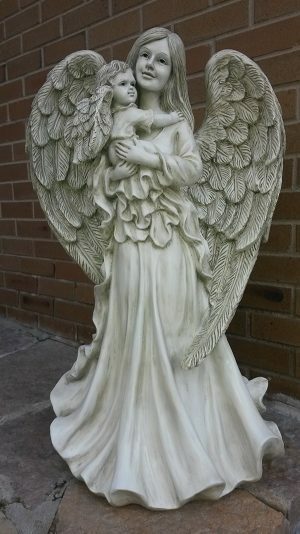 Unique, Original and Functional Angel Cherub Statues, Planters, Birdbaths, Birdhouses, Home & Garden decor Lawn & Garden Stakes, Memorial Statues. Shop now! Throughout these pages you will see the passion and care that has gone into each and every design to make them beautiful and functional for your home & garden. As you browse, we declare God’s goodness and presence in our lives and yours. 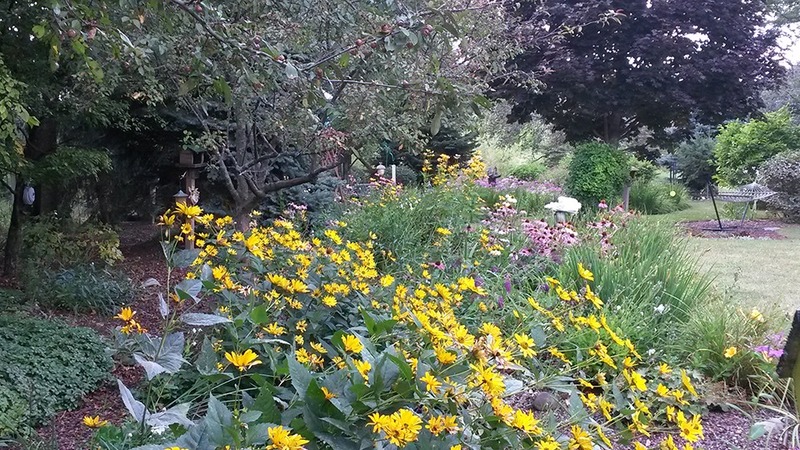 May our designs bring a little “peace” of heaven® to your home & garden. 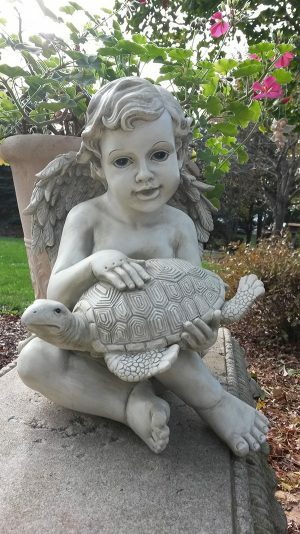 Unique and Beautiful Garden Statues! 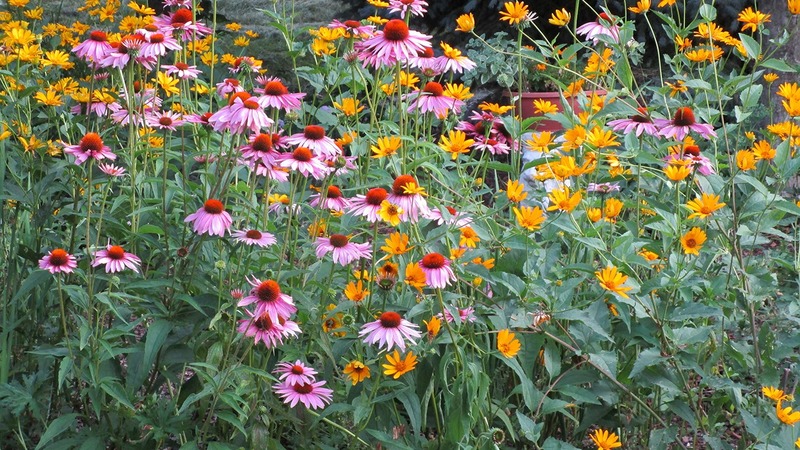 Add a little “peace” of heaven ® to your gardens! 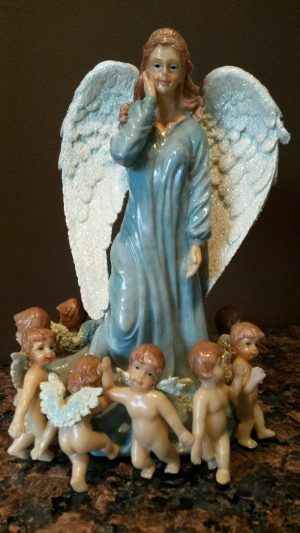 Choose from a variety of beautiful angels and charming cherubs. Each uniquely designed to be a focal point for years to come! We love our feathered friends! Our designs are not only beautiful, the are functional too! All of our bird products are lead and cadmium free! feature ventilation & drain holes. Easy clean out doors for year end cleaning. 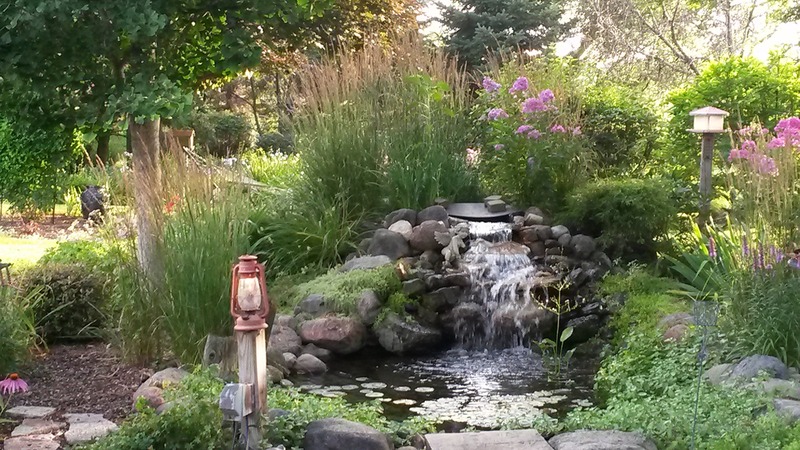 Birdbaths knock down for easy cleaning and winter storage. Garden Stakes, Welcome Plaques etc. 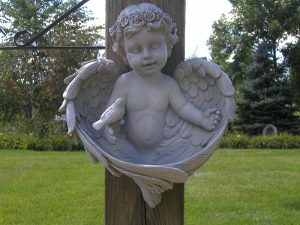 Our cherub garden stakes are the newest additional to our unique designs. The set include all 5 brightly colored cherubs, each with a look all their own! 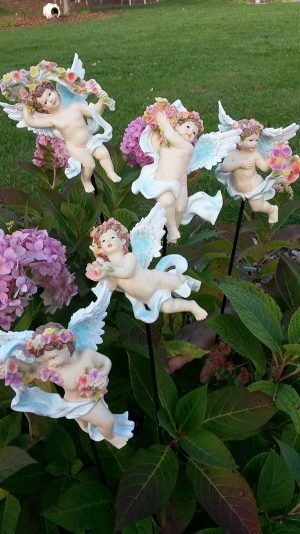 Ribbons and sashes full of flowers make our cherubs a perfect compliment to your walking paths or flower gardens. They are gorgeous in your potted plants too! You won’t find tables like these anywhere else! Each table is custom made-to-order. We offer end tables and sofa tables, as well as our flagship “Dior” base. “Dior” is available as a Entry table, Dinette, or very elegant Dining Table. 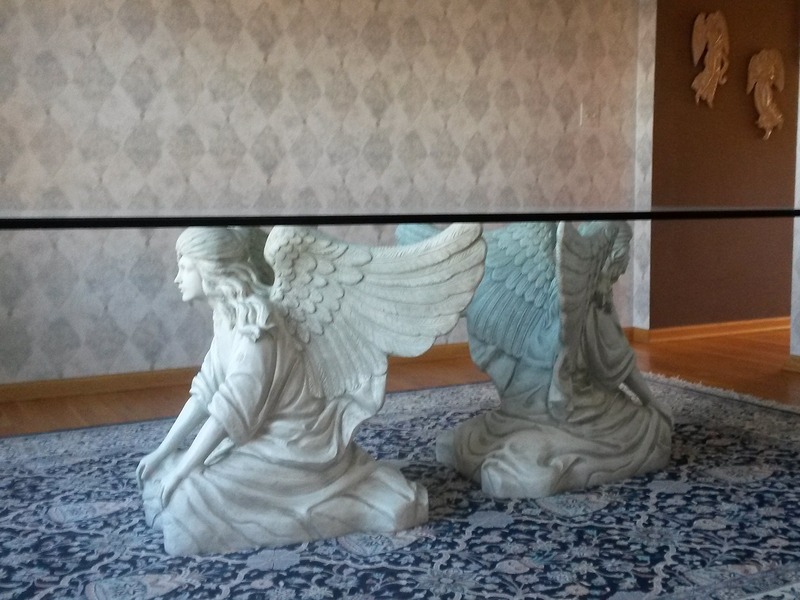 Each beautiful “Dior" table is custom made. Production is limited to 500, and includes a numbered letter of authenticity signed by the artist. 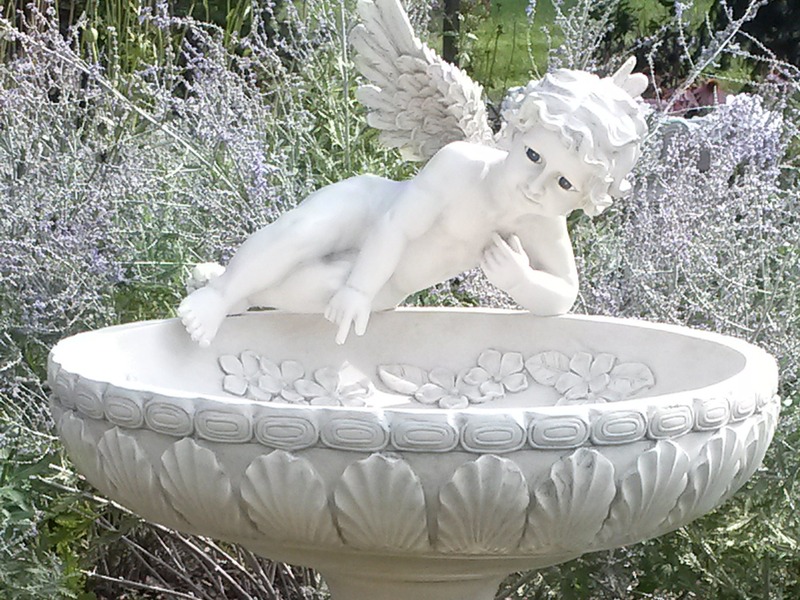 Garden Planters for Every Angel Lover! 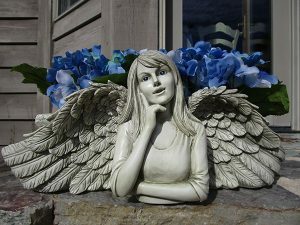 Whether its cherubs flying carelessly through the air, angels playing a heavenly symphony, or our beautiful “Angel Face” lost in thought, our planters will invoke heavenly thoughts and inspire you! Each piece is unique and thoughtfully designed with a removable drain plug to allow for drainage. 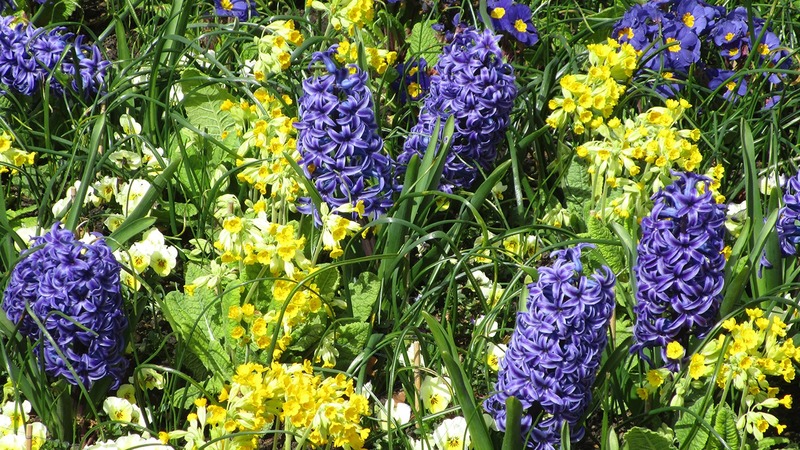 Collect them all and bring years of enjoyment to your garden or patio. Birdbaths to keep your Backyard Friends Cool all Summer! 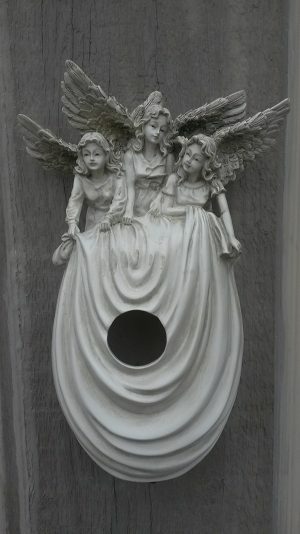 Your backyard friends will adore our original designed birdbaths! Ornately sculpted with oversized bowls, each birdbath is designed to knock-down for easy cleaning and storage. Each birdbath is produced in accordance with weather-ability testing protocol. Can’t decide which beautiful piece to choose? 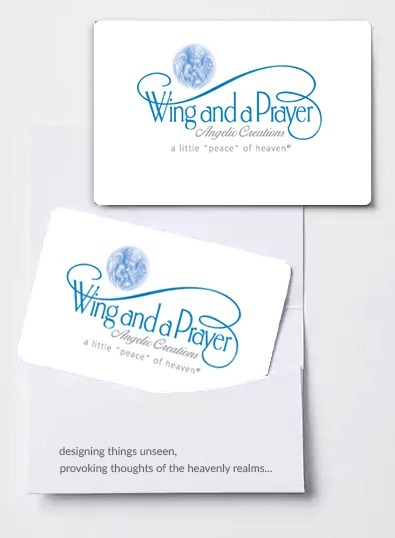 Send your favorite angel lover a Wing and a Prayer Gift Card! Allows your recipient the ability to choose their favorite item! 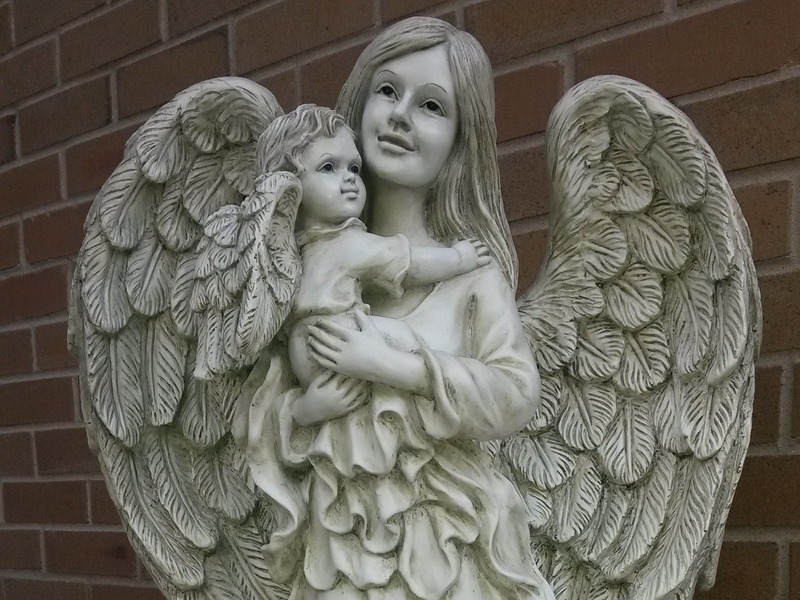 "I bought a Mother & Child statue in remembrance of my mother. wonderful products. They really do bring peace to your soul." "I'm impressed! The designs are Wow and Amazing! The designs/colors are unique and production flawless. I have no hesitation in recommending these Angel collections." "Wing and a Prayer Angelic Creations are unique and beautiful. 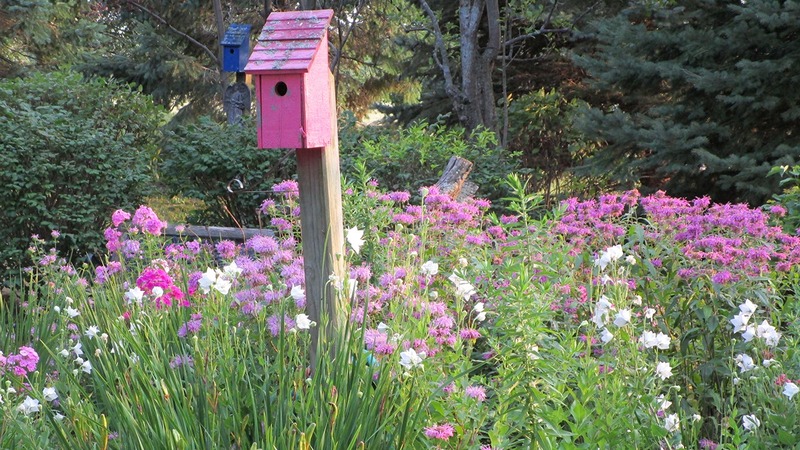 I own several pieces, bird baths, planters and bird houses to name a few. 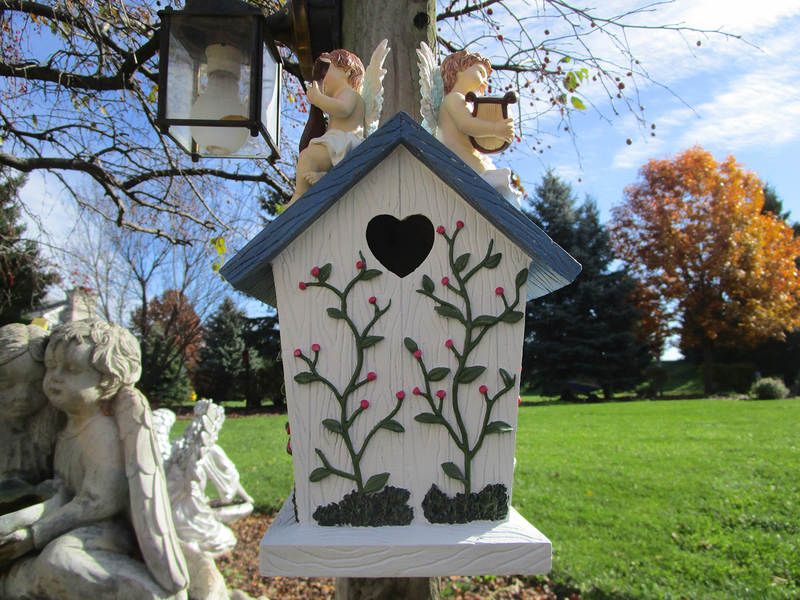 The intricate designs from the artist are what make each item a treasure and a wonderful addition to my yard." 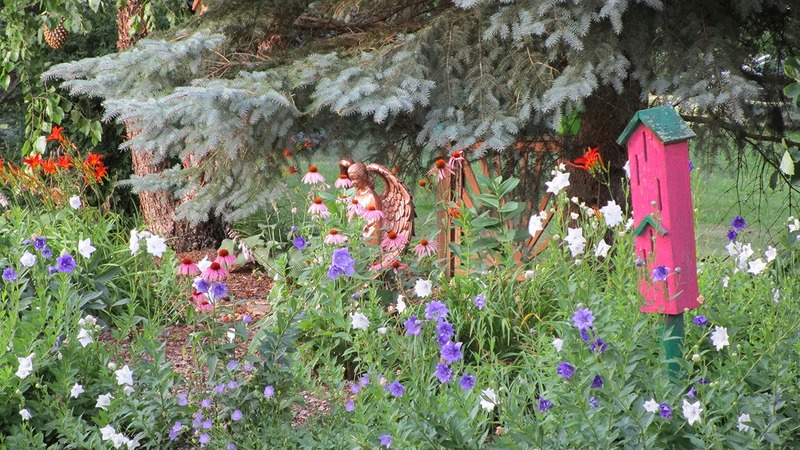 "I love my Christine birdbath! 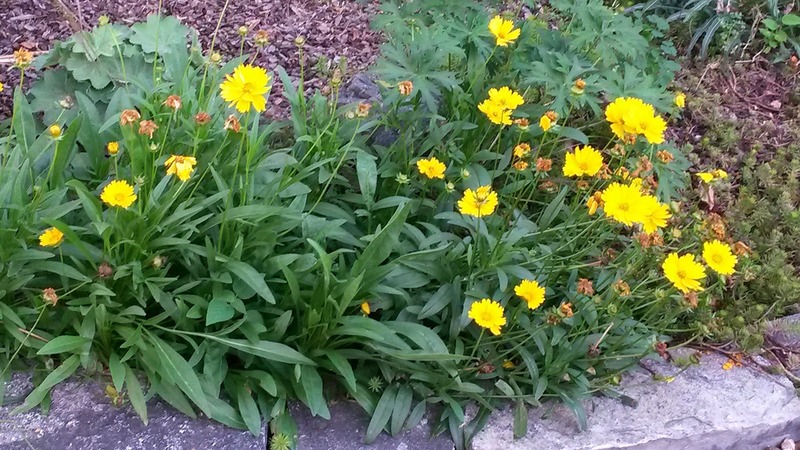 It’s been a beautiful focal point in my yard for many years. Excellent quality and the birds love it!" "I first saw your designs at the Creative Café at church. I was so impressed with the variety of designs and the intricate details your products offer. 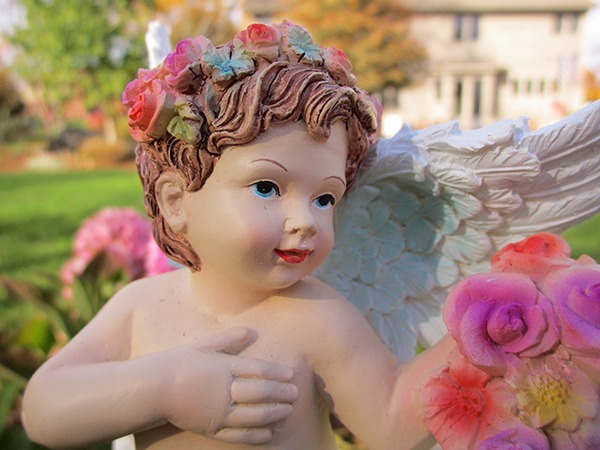 I have three of your cherubs in my gardens and they are all adorable!" 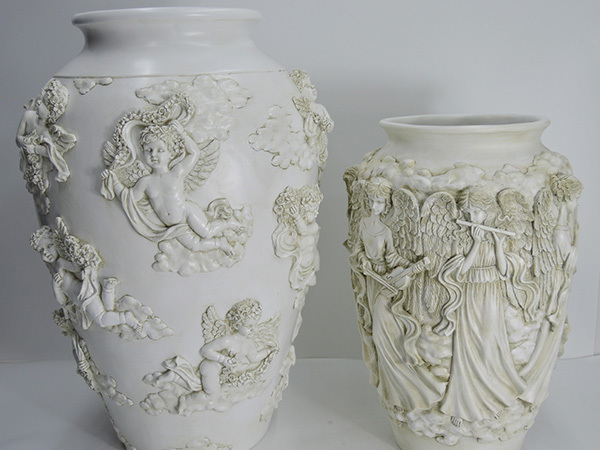 "I love my cherub flight pots! Every spring my young daughter and I shop for flowers on Mother’s Day to pick out the flowers we are going to plant together! It has become our little tradition and I love it! 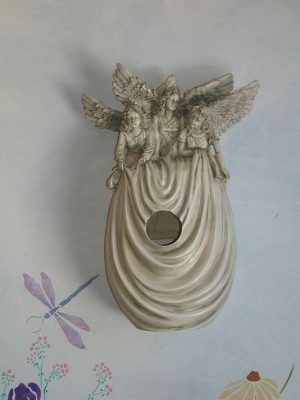 We just ordered the garden cherub stakes and I can’t wait to get them!" 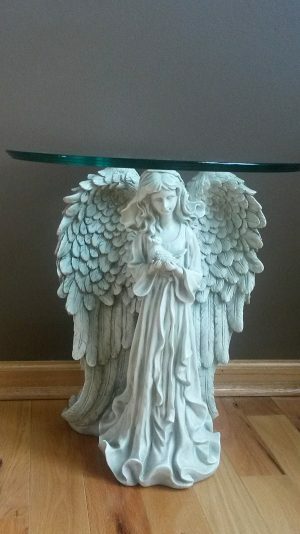 "I bought my wife the Guardian Dear statue a few years ago because she loves to collect angel stuff, but rarely can find anything “of color. She was thrilled to see such a beautifully designed African statue. We both hope you will be designing more angels “of color”, and promise we will want to buy every one!" Subscribe to our Email Blasts! Be the first to learn about our specials and sale items. We respect your privacy and WON"T bombard your inbox! Promise! 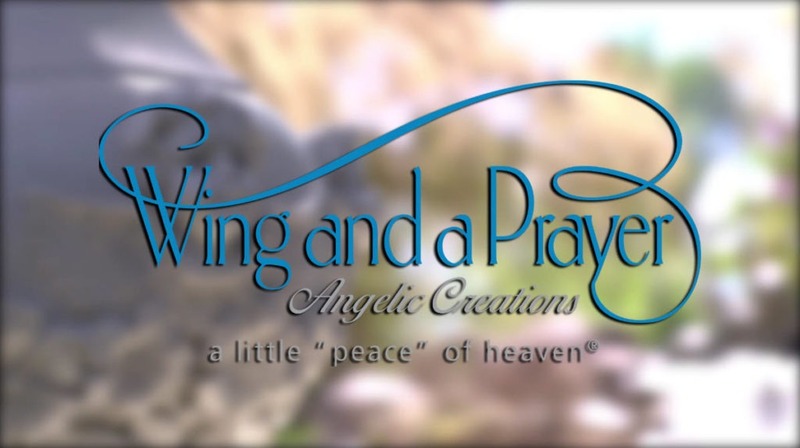 Wing and a Prayer Angelic Creations! when you sign up for Wing and a Prayer emails. Exclusive Limited Time offer ends soon!